Mehrhof Pond Wildlife Observation Area Is Open! 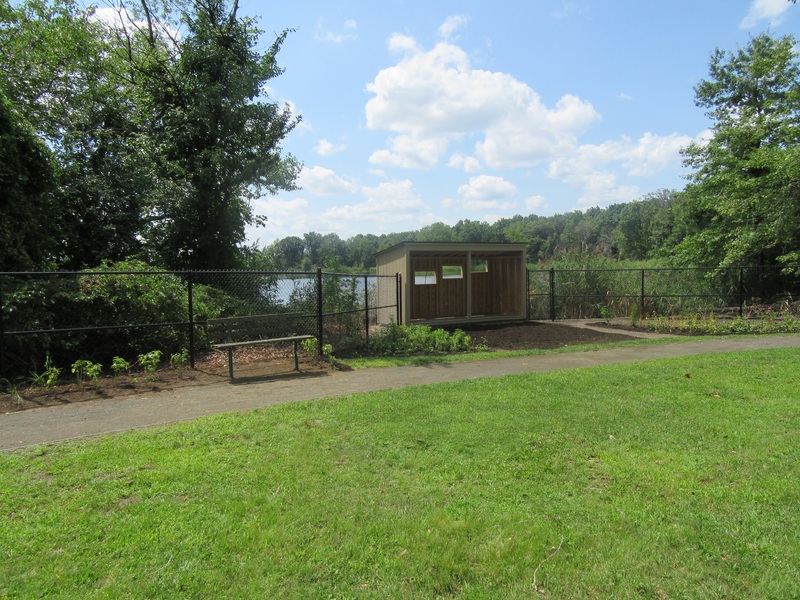 The Mehrhof Pond Wildlife Observation Area has reopened! Enjoy!